From a forex trader’s perspective, the US dollar is by far the most important currency to consider, being the most widely used currency for international transactions and one of the dominant reserve currencies. As of April 2010, the US dollar was involved in 84.9% of all currency transactions worldwide, and fluctuations in the value of the dollar have a knock-on effect across all of the other currencies. In fact, it is so widely used that any currency pair that does not contain the USD is referred to as a cross-currency pair, on account of the fact that most of these trades require a third stage of conversion into USD, therefore increasing the cost of doing business. 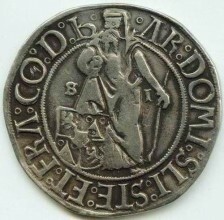 The dollar has its roots in mainland Europe in the 1500s, when these large silver coins (originally minted in what is now the Czech Republic) became widely accepted across the continent. Originally called the Joachimsthaler, this was soon shortened to ‘thaler’ and then anglicized to ‘dollar’, and soon the term was used to describe similar coins such as the Spanish peso and the Portuguese eight-real. A lack of official British coinage in Britain’s North American Colonies led to the widespread use of Spanish dollars, and by the time of US independence, the dollar had become the natural choice for the default currency. Back in the 1800s, the values of currencies largely depended on the availability of the metal that was used to produce them. The discovery of huge silver deposits in the Western United States in the late 19th century caused a dramatic drop in the value of dollars, prompting the US to adopt the gold standard in 1900. This tied the value of the dollar to a specific weight of gold, and while this policy was suspended twice during the First World War, the US retained the gold standard after the war, and was the only country to do so. Some European countries re-introduced the gold standard a few years later, but the onset of the Great Depression caused all of the major currencies to abandon it. In an echo of the recent gold bull run, which was stoked by the financial crisis, a lack of faith in the banks and paper money led to a huge increase in the demand for gold. This had a hugely destabilising effect on the economy, and led to the abolition of the gold standard across all the major currencies. 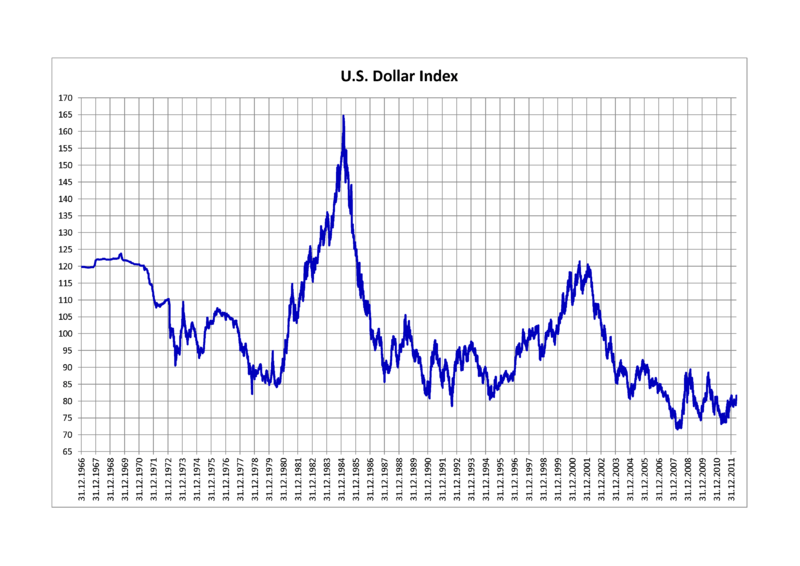 From that point on, the dollar floated freely on the foreign exchange market until the end of the Second World War. As the war was nearing its end, the US and its allies felt that a new monetary system had to be established in order to give the global economy some much-needed stability during the rebuilding process. The result was the Bretton Woods agreement, which like the gold standard tied the value of the USD to a certain weight of gold, and assigned a fixed exchange rate to all other currencies. This effectively spelled the end of the foreign exchange market, except for when it was required for international transactions. However, this system began to creak under the weight of divergence between the various national economies, particularly the rapid industrial growth of Japan. The artificially low value of the yen meant that Japanese manufacturing exports were able to seriously undercut American offerings at a time when the US economy was under severe strain. This led the Nixon administration to abandon the Bretton Woods system in 1971 and make the USD a free-floating currency once again. 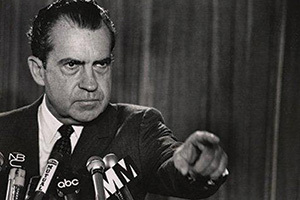 This turn of events, known as ‘the Nixon shock’, effectively gave birth to the modern forex market. Successive rounds of money-printing during the 1970s resulted in stagflation, which is a term used by economists to describe a scenario of high inflation, slowing growth, and high unemployment. Between 1965 and 1981, the USD lost around two thirds of its value in relation to other currencies. The slide was arrested with the appointment of Paul Volcker to the post of Chairman of the US Federal Reserve. Under Volcker, the money supply was tightened, inflation fell, and the value of the dollar stabilized as a result. While all currency strengths are relative to those of other currencies, the value of the dollar is often quoted in pseudo-absolute terms via the US Dollar Index (USDX). This is a weighted average of the dollar’s exchange rate with six other major currencies, with the Euro being given the most weight at 57.6%. Other currencies used for the USDX are the yen (13.6%), pound sterling (11.9%), Canadian dollar (9.1%), Swedish krona (4.2%) and the Swiss franc (3.6%). The US dollar is by far the most widely used reserve currency around the world, accounting for 62.2% of all global reserves in Q3 2013. This confers many benefits upon the United States. The main benefit is that the US will never have to face a debt crisis, such as the recent problems in Greece, because America’s debts are denominated in dollars. This means that they can simply print more to pay these debts off, and the cost of doing so would be minimal in comparison to the value of the dollar on the foreign exchange markets. 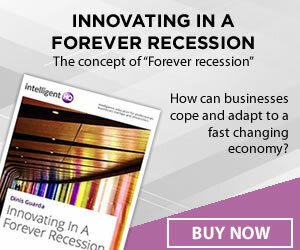 Of course, this would lead to rampant inflation if done to excess, but it does give the US a unique financial safety net that few other nations can boast. Another advantage of the dollar’s status as the predominant international currency is that the high demand for the dollar means that the government can borrow money at exceptionally low rates. This means that the US can run a huge balance of payments deficit without having to worry about the debt becoming uncontrollable. However, this places an additional responsibility on the US government to maintain confidence in the dollar, which means that they have less leeway to pursue fiscal expansionary policies.